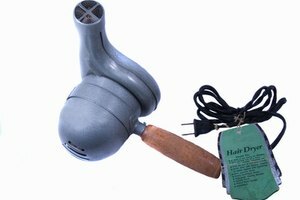 What Is the Difference Between a 1600 Watt Hair Blow Dryer & an 1875? 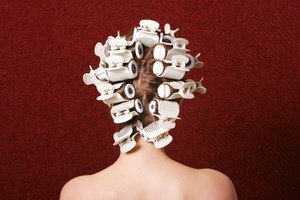 Hairdryers are useful devices for someone with a busy lifestyle and plentiful hair, but the wattage of a hairdryer should also correspond to the type and texture of hair being dried. A hairdryer's wattage refers to its power output. Therefore, a 1600 Watt dryer is less powerful than an 1875 Watt dryer. Often times, the wattage of a dryer is listed directly in its name—if not, you can find this information on the product's packaging. Different kinds of hair require different levels of hairdryer wattage. 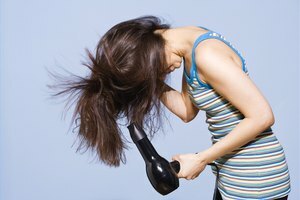 As Karen Marie Shelton of HairBoutique.com explains, fine or damaged hair types need a wattage between 1200 and 1500 watts, while thicker hair requires a dryer producing at least 1875 watts. 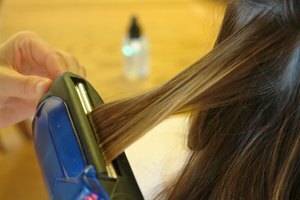 Choosing the correct hairdryer wattage is important, due to the damaging effects of excessive heat styling on your tresses—these could include broken strands. This often results because of heat's ability to extract water from the hair or soften keratin. 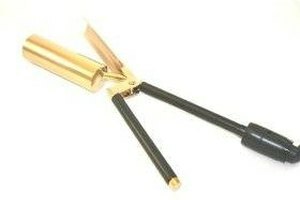 When working with a heated styling tool, consistently apply a thermal protecting product to your tresses. To further prevent damage, Cosmopolitan Magazine advises removing half of the moisture from your hair on a low-heat setting, and then increasing the heat when styling—keep the dryer at least 3 inches away from your strands. Many newer hairdryers include a "Turbo Charge" button, which increases the airflow of your dryer; however, only use this feature sparingly, as it increases the potential damage to your strands.